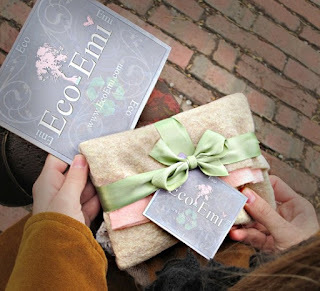 Eco Emi is a monthly box subscription, consisting of 7-8 samples of eco-friendly, all natural products. A typical box may have products for the skin, hair, nutrition or seeds. 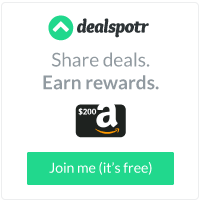 You may try the service yourself for $15.00 per month. Rose Cuticle Oil by Whooty Hoot Creations. We do not love sample boxes on the norm. However, we like this one as it appears that you get your moneys worth. If you were to peruse older Eco Emi boxes, those look pretty good too.